JACKSON COUNTY -- The FAA is investigating a small plane crash early Saturday morning in nearby Jackson County. 31-year-old Chad Lowe of Crossville, TN was piloting the plane when he experienced some sort of technical failure. 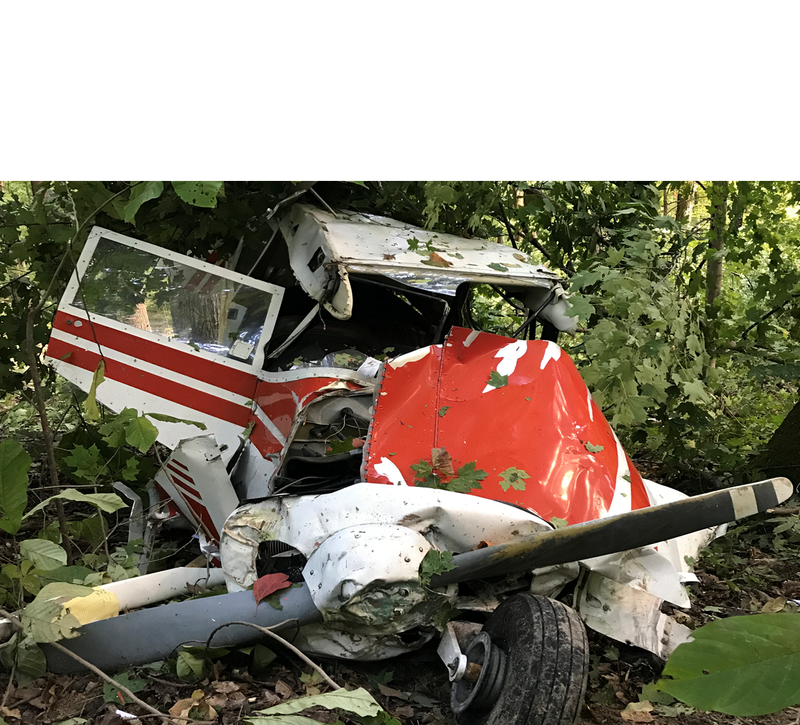 According to a statement from conservation officers, shortly after 1:00 a.m. Sunday morning, Lowe was piloting his 1962 Piper Colt aircraft when it suffered a mechanical failure, causing him to crash into a dense grove of trees in the Jackson-Washington State Forest, near Skyline Drive. Amazingly, Lowe was not hurt and was able to hike to a nearby home for assistance. Indiana Conservation Officers were assisted by the Jackson County Sheriff’s Department on scene. The FAA is investigating, and should be contacted for further questions regarding the incident.